One the hardware side of things, the iPhone 5S is not expected to include a lot of significant changes from the iPhone 5. The main hardware change would be a processor upgrade which will likely be to an A7 chip, or at the very least, an A6X chip. While this would bring processor speed increases, they would not be substantial enough to outperform the S4, with a suspected 1.2Ghz clock speed and 2GB of RAM (the Galaxy S4 will have 1.9Ghz.) A new GPU could be on its way as well as reportedly Apple is looking to include the PowerVR SGX554MP4 in the iPhone 5S. Apple will almost definitely include a camera upgrade to 13-megapixels, but any other improvements to the camera will be coming with new software just like Samsung is introducing with their S4 camera software. While this is definitely a toss-up, it is looking more and more like Apple will include iOS 7 in the iPhone 5S, especially as the most recent reports show that the operating system is nearing completion. We know for a fact that iOS 7 will bring a lot of extremely big changes to the iPhone UI since Apple’s Senior Vice President of Industrial Design Jony Ive has taken over the iOS department, bringing along a slew of new and unique ideas. iOS has recently been the most lacking area for the iPhone and with failed feature upgrades like Apple Maps, iOS 6 did not provide users with a worthwhile change in the UI. Sometimes it pays to take risks and stray from previous designs, and with Jony Ive at the head of iOS, risks are bound to be taken. 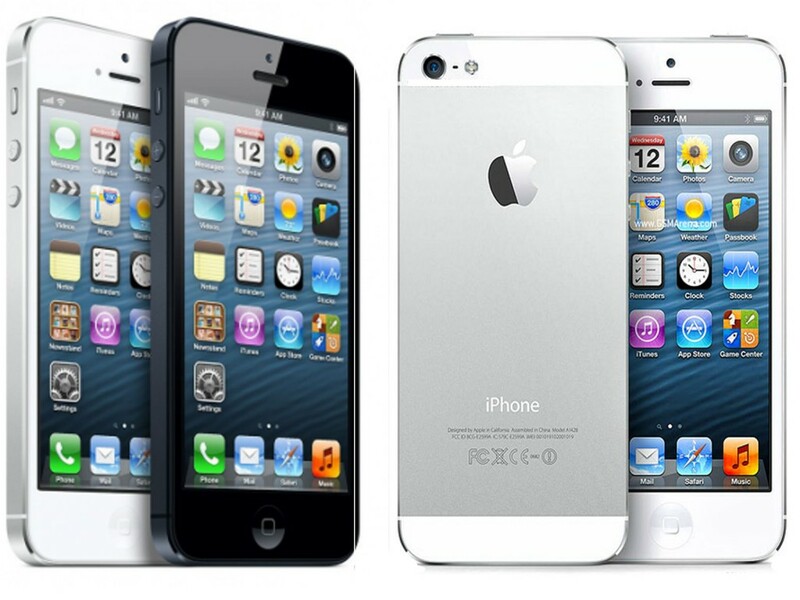 Rumors have been mixed when it comes to the iPhone 5S release date. Almost all reports place Apple releasing the new smartphone between May and September. Summer 2013 seems to be the prime time for Apple to release the iPhone 5S, as competing with the Galaxy S4 as soon as possible will be crucial. If I had to put my money on it, a release date around July is probably most likely as Apple should utilize WWDC to showcase the new handset once again.